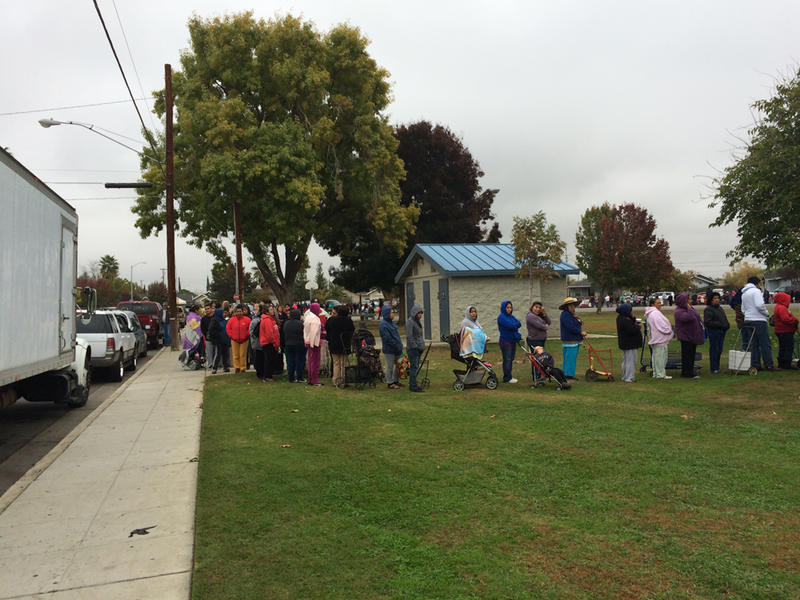 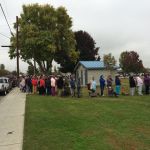 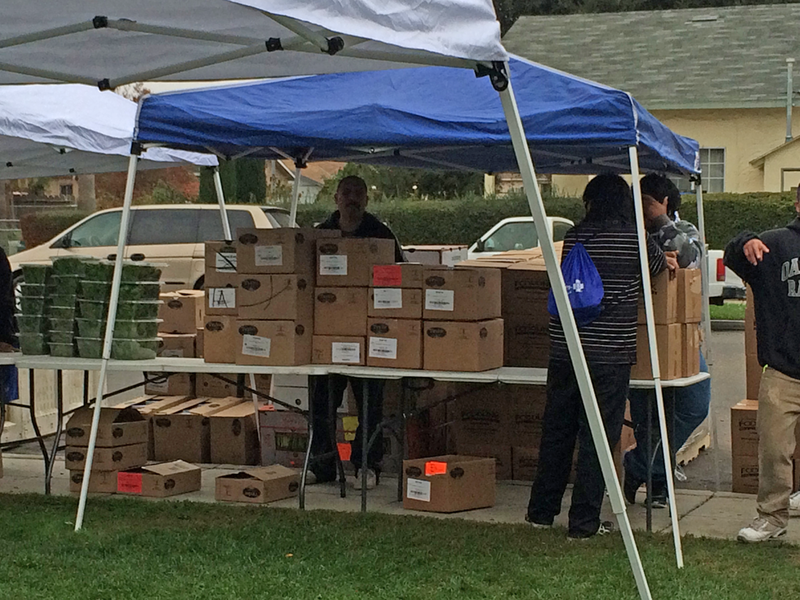 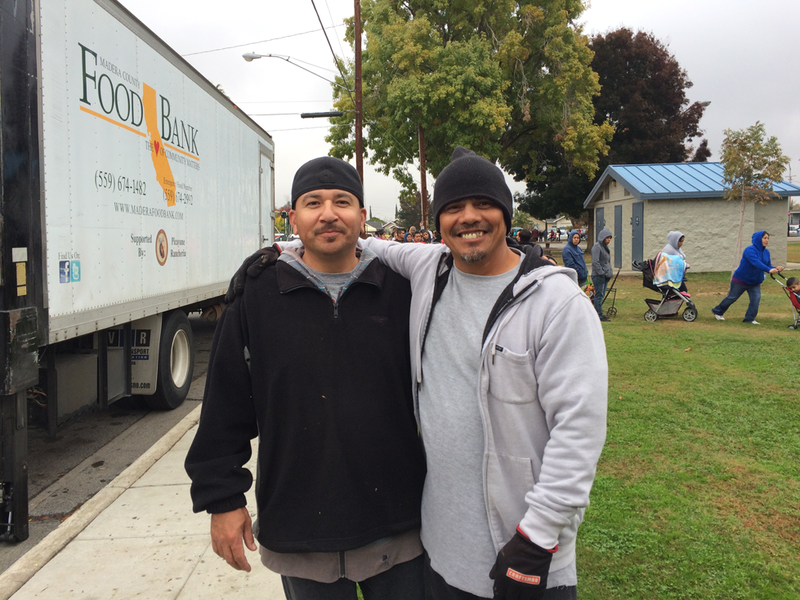 Welcome to Madera County Food Bank | Thank you Victory Outreach Men’s Recovery Home! 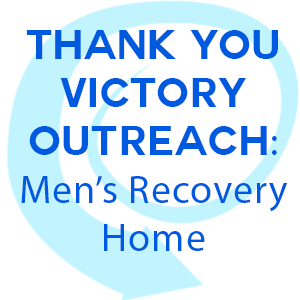 Thank you Victory Outreach Men’s Recovery Home! 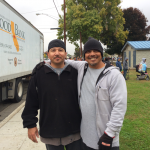 A HUGE Thank you to the Victory Outreach Men’s Recovery Home for helping us out at ALL of our CAP & DFAP Distributions in 2014! 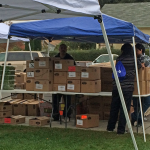 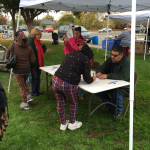 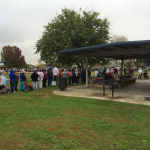 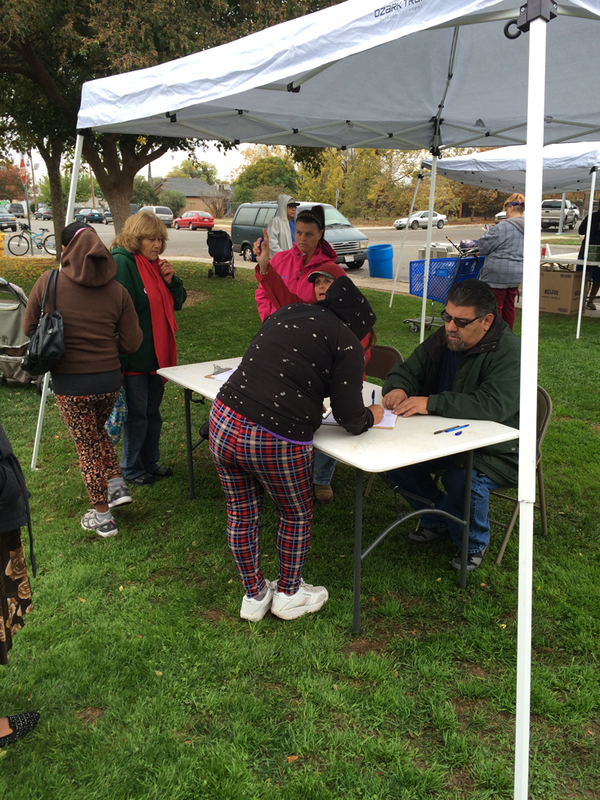 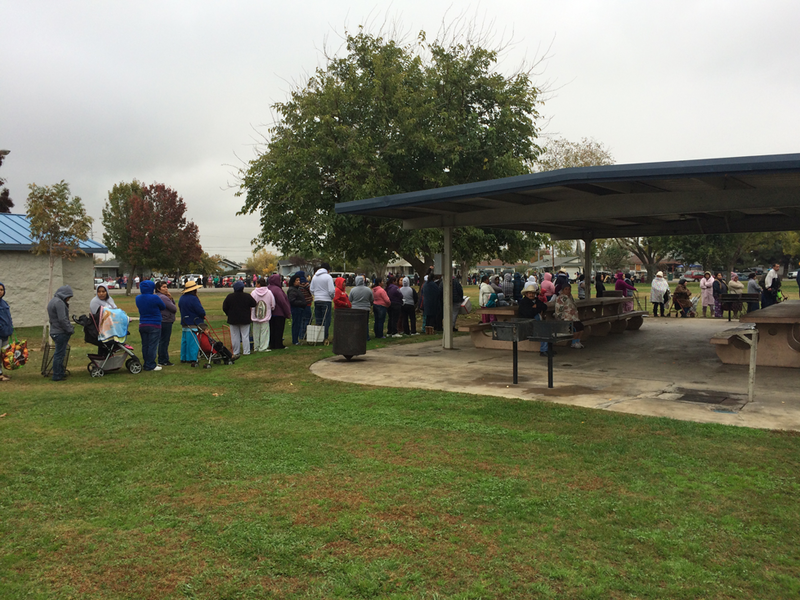 Madera Rotary Club Vocational TourTrees for Charity: A Success!